One of Mexico’s great vacation spots, there’s endless magic to be found in the Riviera Maya. 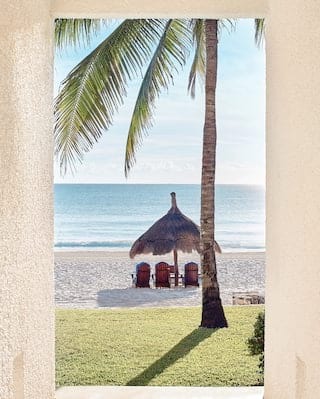 Packages from Belmond Maroma Resort & Spa are the perfect excuse to start planning your adventure. Book in advance and enjoy great savings. 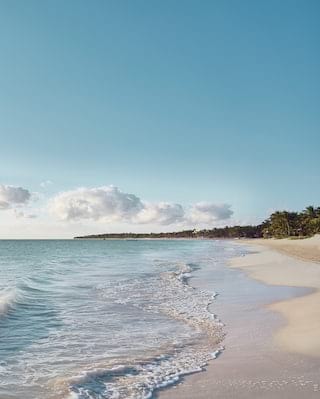 It’s the perfect excuse for an unforgettable beach vacation. 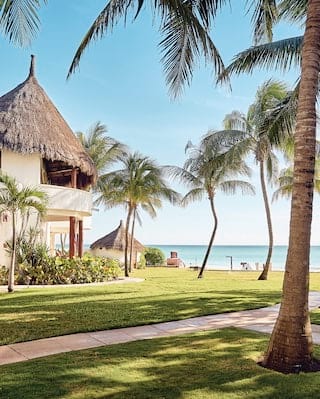 Let ancient archaeological treasures, natural wonders and the tranquil waters of Maroma Beach capture your children's imagination. 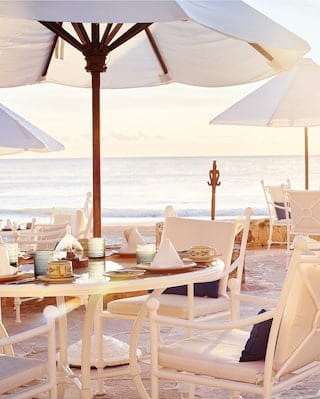 Escape to the golden shores of the Riviera Maya, and learn to live beautifully with this special retreat package. 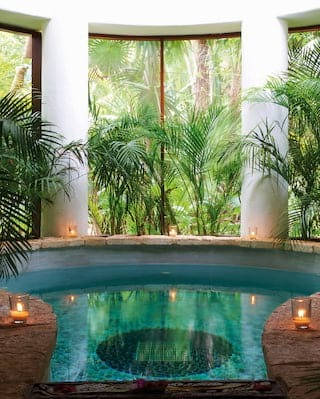 Discover a new level of indulgence as we celebrate being a Forbes Five-Star resort. 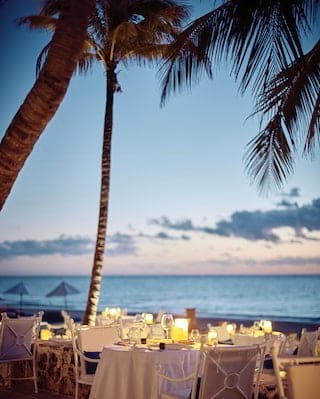 Start your new life together with an unforgettable romantic escape to the Riviera Maya. 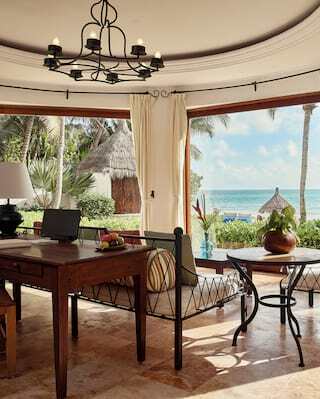 Feed your sense of adventure at Belmond Maroma Resort & Spa. Swim alongside the fascinating whale shark, the largest fish in the world. 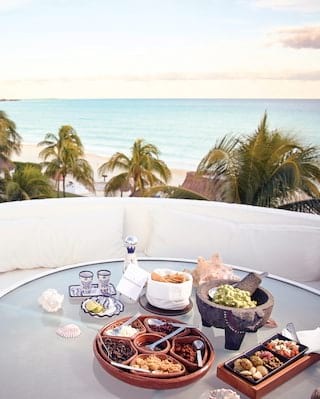 Enjoy authentic Mexican cuisine that celebrates the flavor and traditions of the region with a modern twist. Treat yourself and indulge in the grandeur of our suites.